This is a pre-order. You will be notified by email with instructions to download when the album is available. 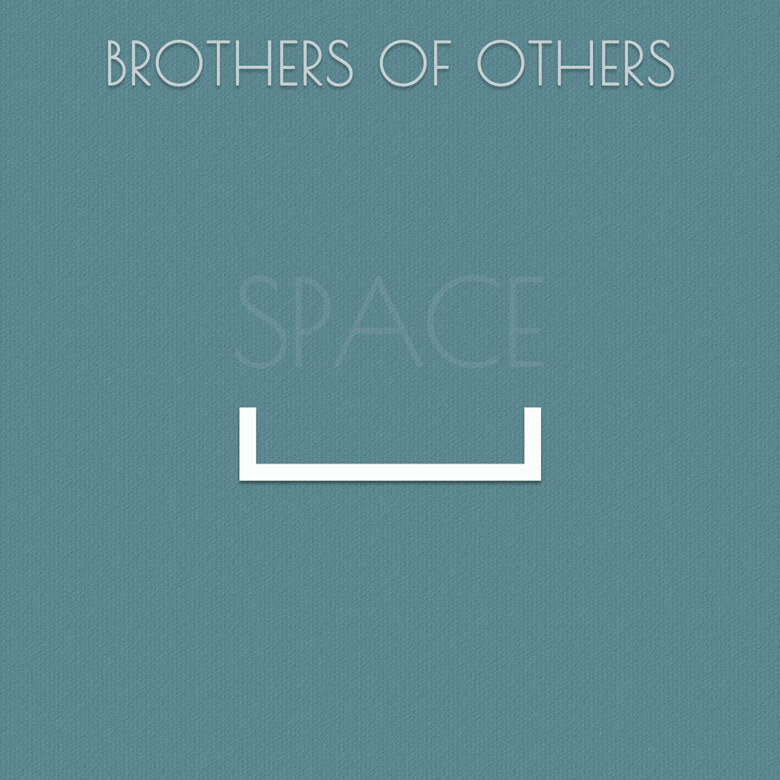 © Brothers of Others | All Rights Reserved.